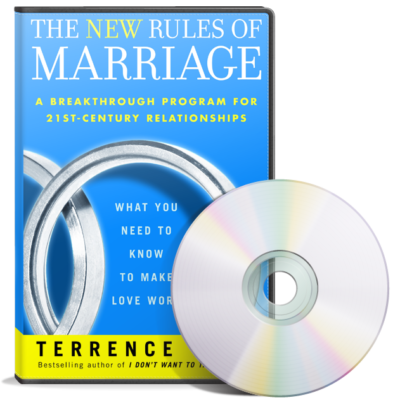 This is a set of 4 CD’s compiled from a recent tele-class course for professionals taught by Terry Real. 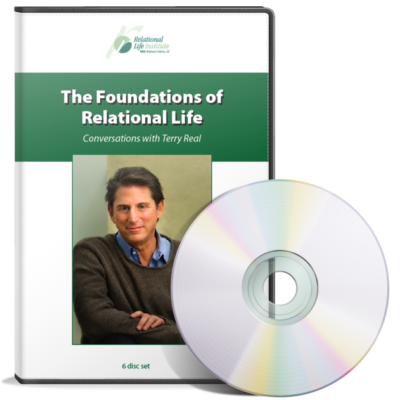 Each CD features Terry presenting tools and techniques for therapists to use to help couples reeling from this particular relationship crisis. The first question: What kind of infidelity and why? To what degree is it primarily the involved partner’s character issues? To what degree is it primarily a reaction to the relationship? 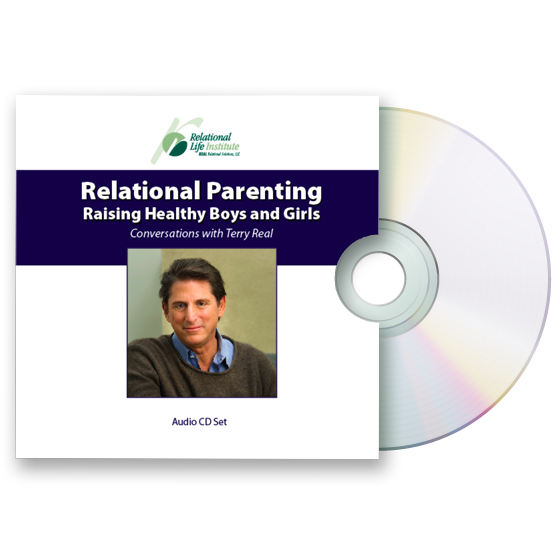 The goals of treatment – changing the relationship by changing the character of the partners within it. The therapeutic use of self – holding the disparate parts. The very different experience and interactions of the key players. How to diagnose the relationship itself. The healing process/levels of healing.